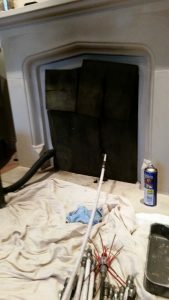 Looking for a local family run chimney sweep? We sweep all types of fires from open fires, lined and unlined stoves. All our sweeps come with a smoke test and a certificate for your house insurance. We are fully insured and also fit birdguards and can carry out a service on your logburner.